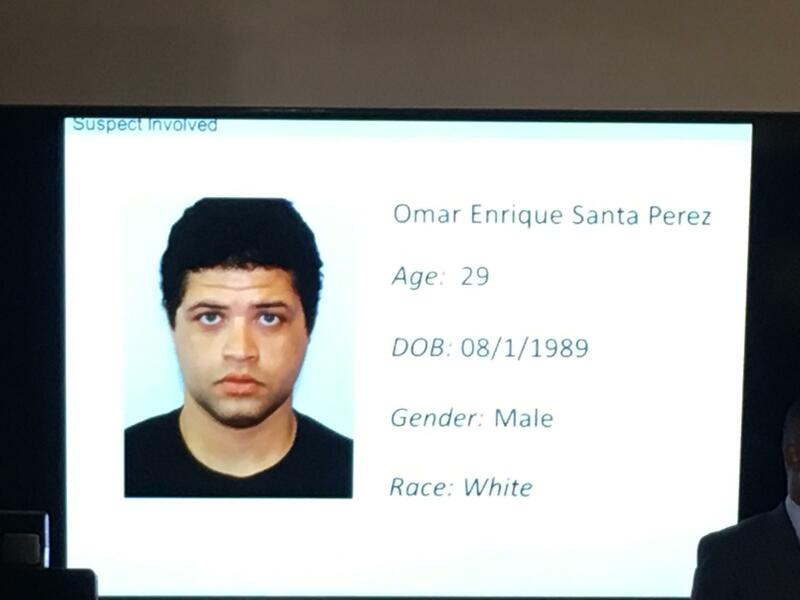 Omar Enrique Santa Perez lived in Greater Cincinnati since 2015 and moved seven times. During a Friday news conference, Police Chief Eliot Isaac said investigators are still trying to figure out a motive. "We're still processing evidence. We did a search warrant on his residence, nothing that obviously stood out for motive. However we will be doing some further examination. We've got some great help from our federal partners that will assist us as well. And hopefully we can find out what occurred." Isaac theorized Santa-Perez may have been working his way to the federal courthouse one block away because he had filed lawsuits against the media company NBC Universal and the brokerage firm Ameritrade. Not much is known about Santa-Perez, 29. He is believed to have lived in Greater Cincinnati since 2015 and had seven different addresses. He has misdemeanors from out of state but no local criminal history. Police are still trying to piece together the series of events that transpired in just four-and-a-half minutes and are asking witnesses to come forward. Santa-Perez had 250 rounds of ammunition. Police say he fired 35. At some point his gun jammed. 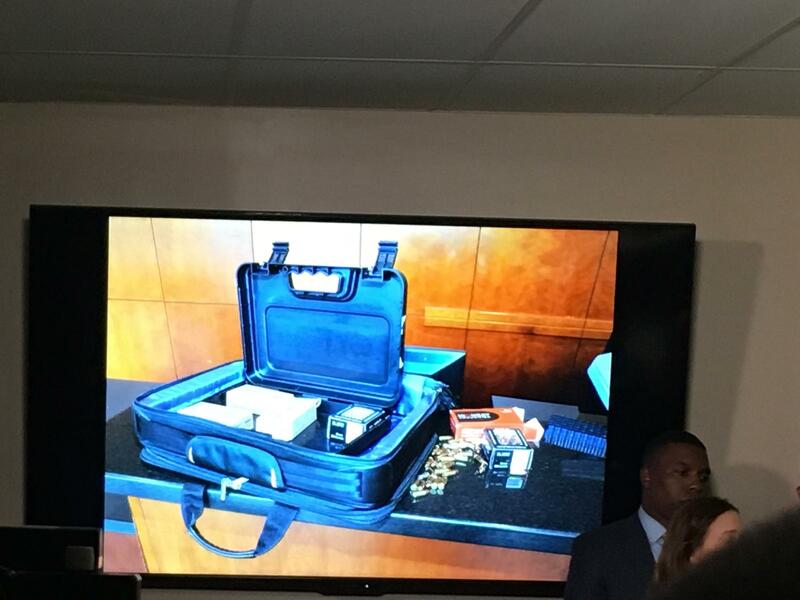 When Santa-Perez entered the side door of Fifth Third's lobby from the Potbelly Sandwich Shop, he had a case full of ammunition. That's when he began firing and when hundreds of 911 calls started. Santa-Perez was carrying about 250 rounds but only fired 35 before his gun jammed. Four officers fired at Santa-Perez, hitting him through a pane of glass. 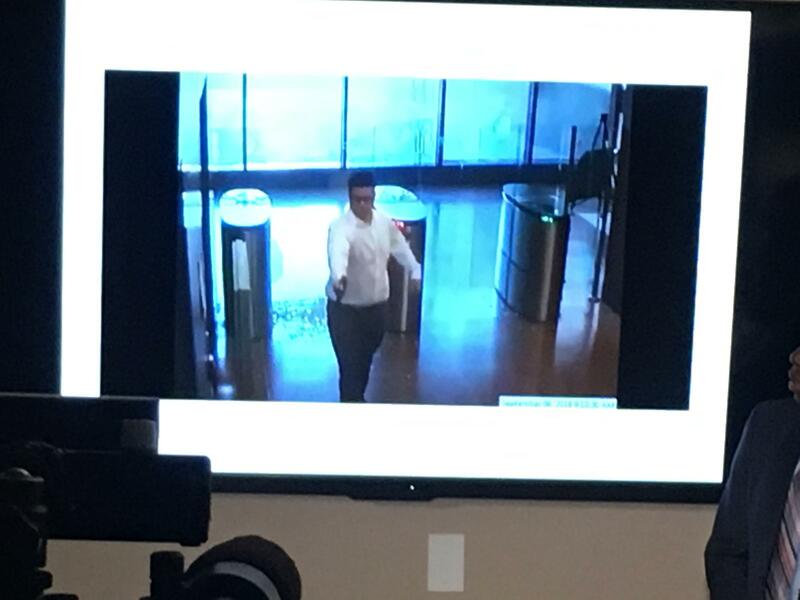 Video of the Fifth Third lobby shows Santa-Perez shooting. The victims killed have been identified as Pruthvi Raj Kandepi, 25; Richard Newcomer, 64; and Luis Felipe Calderon, 48. 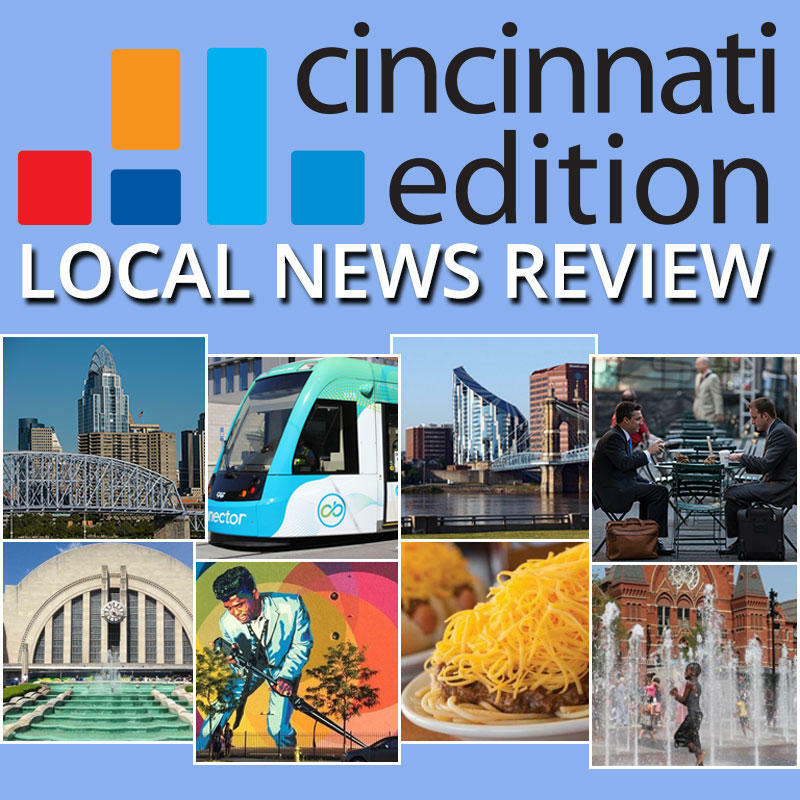 At Friday's news conference, Mayor John Cranley said the community will get through this. 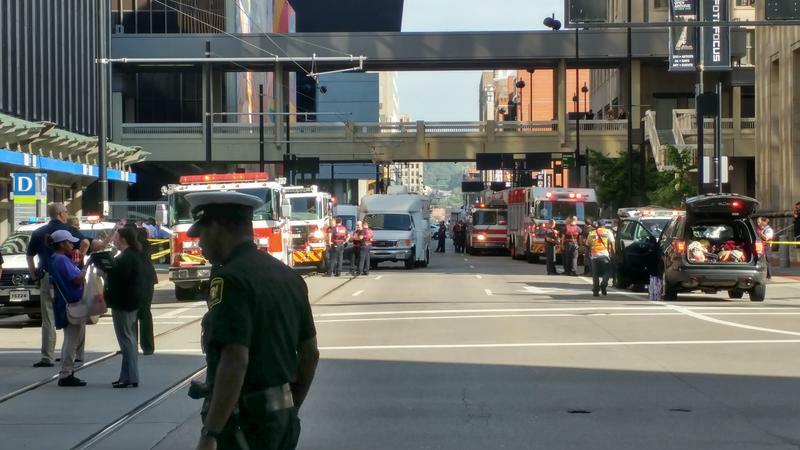 "Cincinnati is strong because of everyday citizens who build buildings, who do their jobs, who work as IT, Raj and others, and once again we just want to express our incredible sadness, grief and condolence to those who senselessly lost their loved ones." Cranley says the police saved lives and are owed a huge debt of gratitude. "It was horrible enough, but trust me, it would have been a whole lot worse if they wouldn't have rushed in when they did." Mayor Cranley and members of council will be on Fountain Square at 4 p.m. Friday for a candlelight vigil remembering the victims. 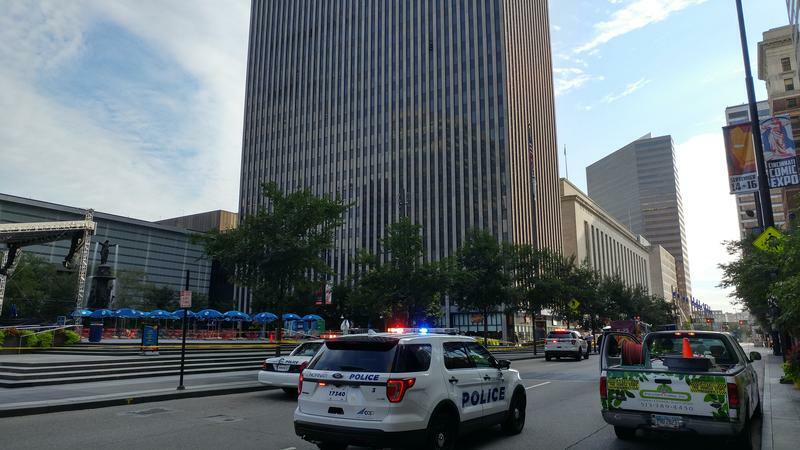 Cincinnati Police responded to a call of an active shooter at the Fifth Third Bank building on Fountain Square early Thursday morning. The shooter is dead along with three of his victims. Two others were hospitalized.